As you probably have guessed I love gardening. 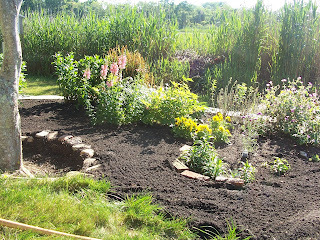 Or maybe I should say I love the products of a garden (I am lucky enough to have a wonderful husband who likes to do much of the labor for me). I also love the planning. Well my love of nature comes from how my parents brought me up. Each of us girls had our own flower garden in our yard. 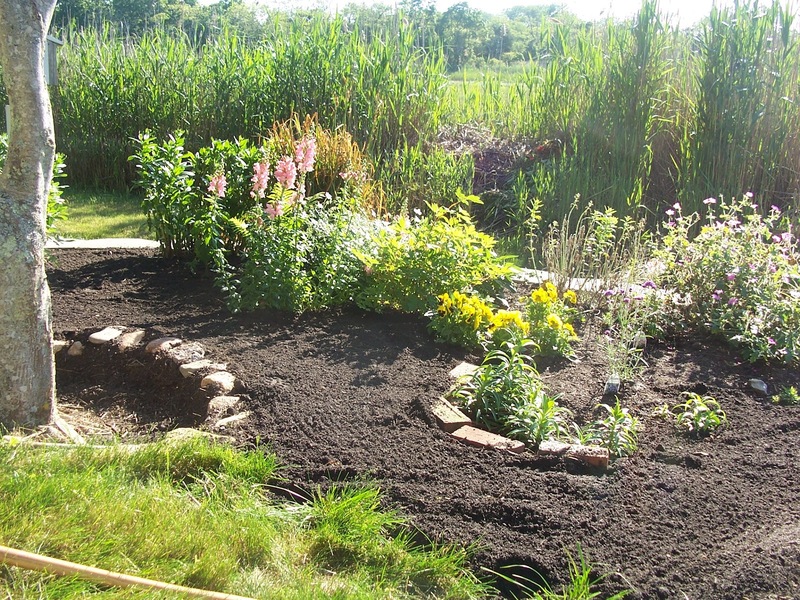 We also helped choose and plant the vegetables in my father's big vegetable garden. 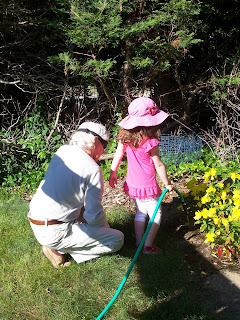 I still remember the day my father dug out my little flower garden in the middle of the grass between the patio and the evergreens bordering our property. 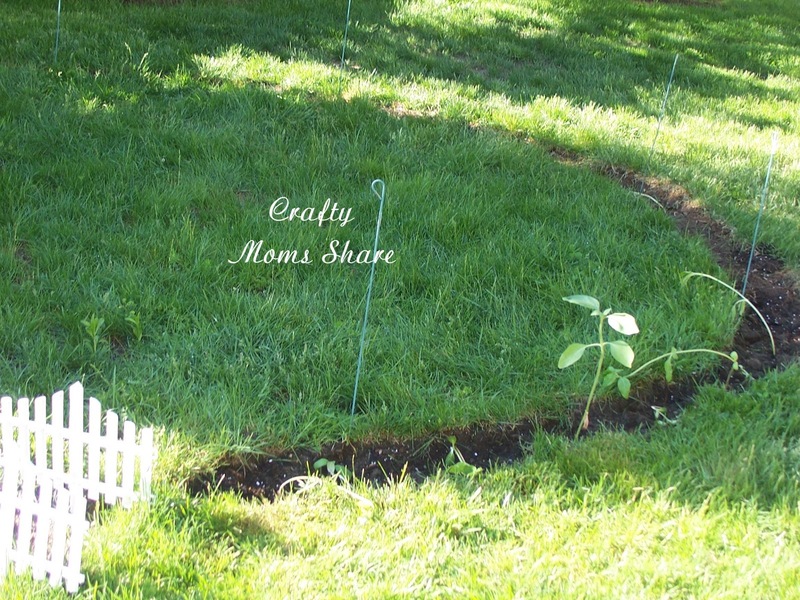 I cannot tell you how young I was, but I wanted my own garden space so he made me some. Each spring we would go to a local nursery and get to pick out flowers for our garden space. We would also go through the Burpee Seed Catalog to choose which vegetables we would try. I remember several years trying carrots, because I love carrots. 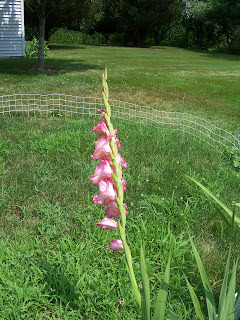 Needless to say my upbringing taught me how important it is to love nature and to garden. Ever since I have always tried to grow something. Even when I lived in apartments without garden space I grew plants on balconies. Today I have the pleasure of sharing with you a wonderful e-book written by Cathy over at the Nuture Store. 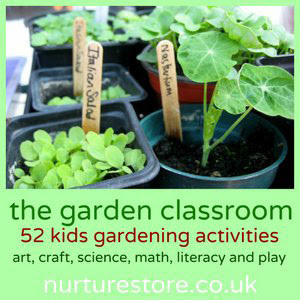 Cathy just released the e-book, The Garden Classroom: 52 Kids Gardening Activities this week. I was lucky enough to get an advance copy to review for you!! First let me start off with if you have not visited the Nuture Store you are really missing something. It is one of my favorite places to go and get ideas. 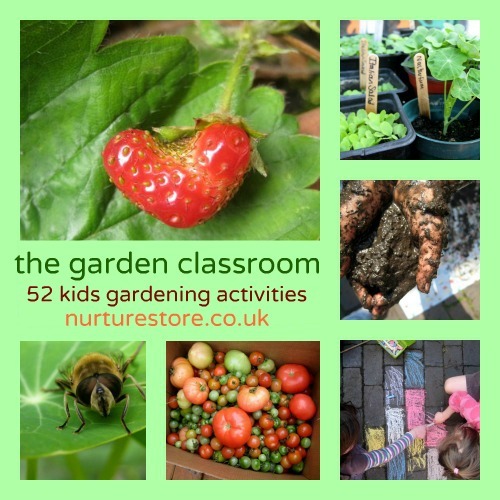 Now this book takes so many of the wonderful gardening with kids ideas floating around out there and puts them in one place as well as introducing some new ones. 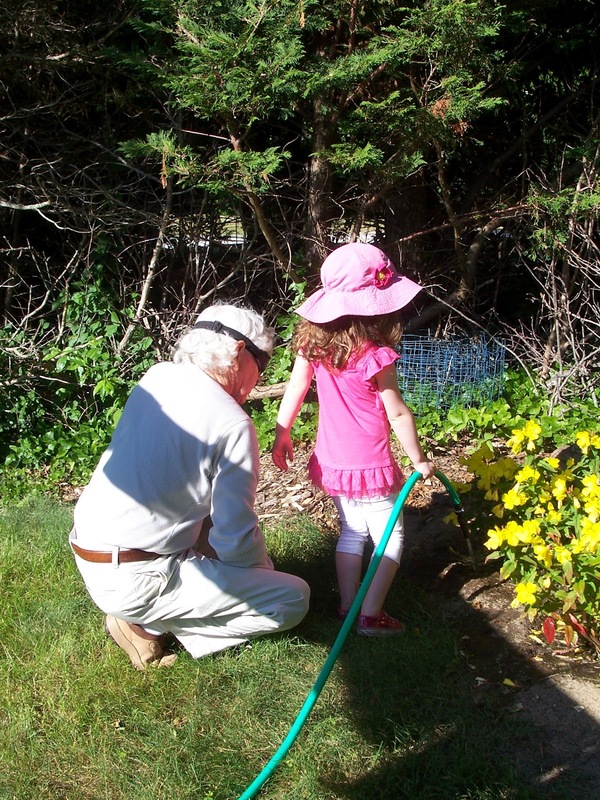 The book starts with the introduction as to why gardening with kids is important and goes into the basics of gardening from starting seeds to choosing the right plants for your area, etc. Yes, even if you haven't planted a seed before, you will be able to use this book! Let's face it, children love playing with dirt, leaves and water. Thus they will love gardening. It combines all of it and you can also teach them while doing this. The Garden Classroom goes beyond just the garden and crafts for the garden, but also gives you math activities, science experiments, literacy activities and so much more. If you are homeschooling, this book is a perfect addition to any curriculum. I, of course, love the crafts and art that goes along with it. There are the creative ideas for planters and watering cans to the flower related crafts that can be done in the colder weather. We will definitely be doing some of these and you may see us delve into some of the sunflower activities as Hazel's sunflower garden grows. I love all the different ideas introduced there. So I recommend you go visit the Nuture Store and purchase a copy of this wonderful e-book. It will be a wonderful addition to your library for great activities to get your child outside and moving!